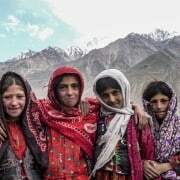 Photos Trek the Wakhan 2015 | Untamed Borders - Adventure travel.. 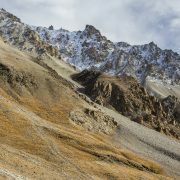 In September 2015 we ran our annual trekking expedition to the Wakhan Corridor, in the northeastern end of Afghanistan. It’s a great time of the year to visit this remote region: low river levels, beautiful soft light conditions for photography and harvest season in the lower parts of the valley. One of our guests took these brilliant photos. 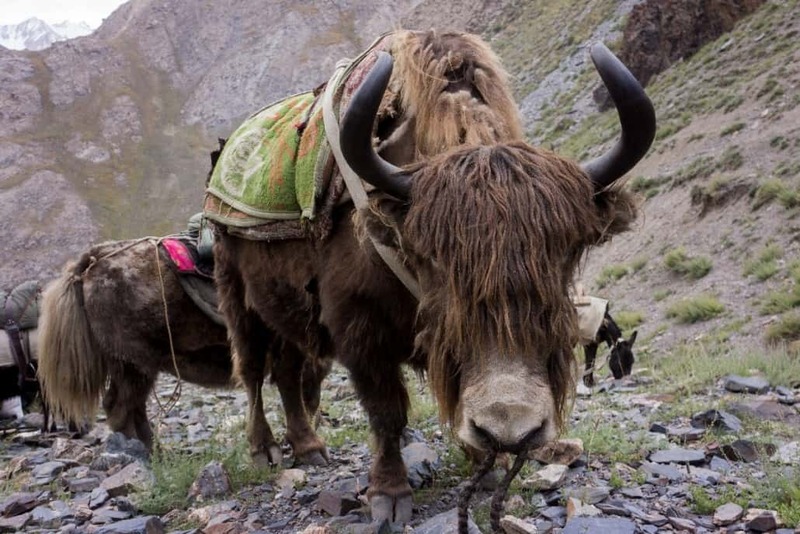 There is space on our Trek the Wakhan 2016 trip, come and join us!